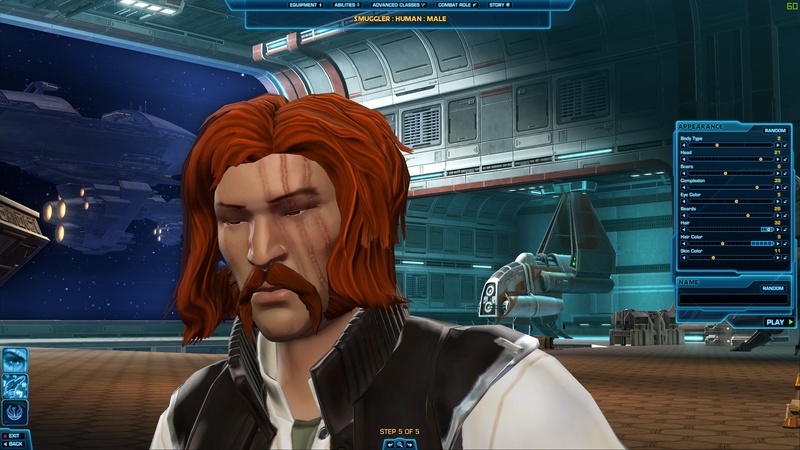 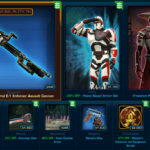 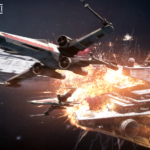 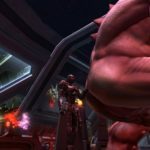 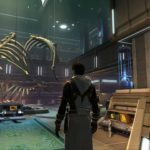 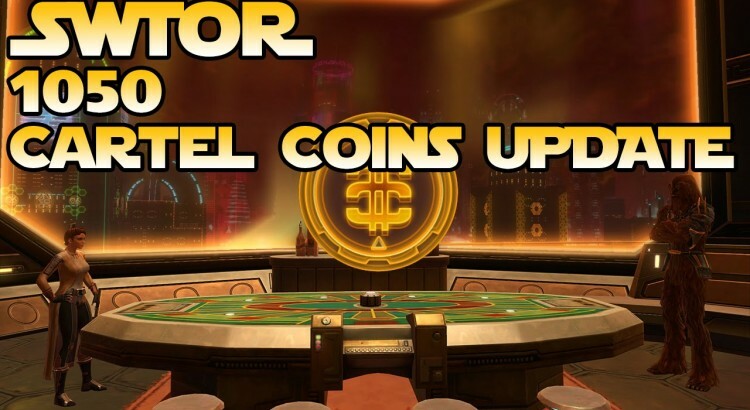 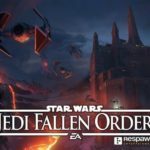 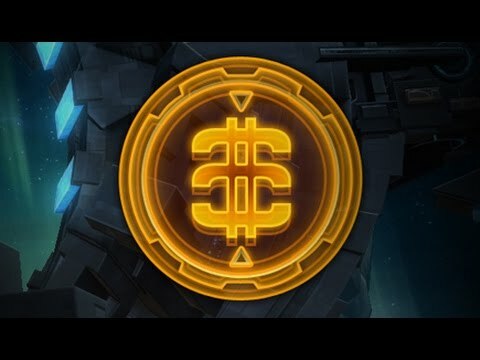 SWTOR Summer Pass- Get it and Save! 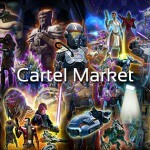 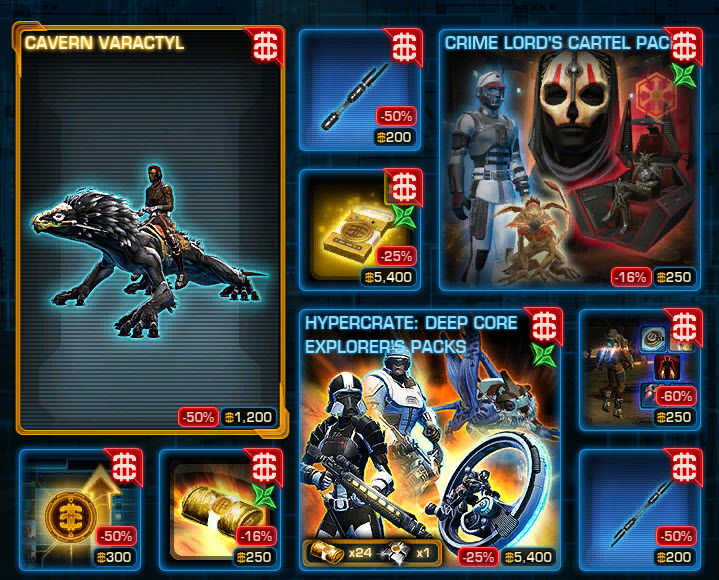 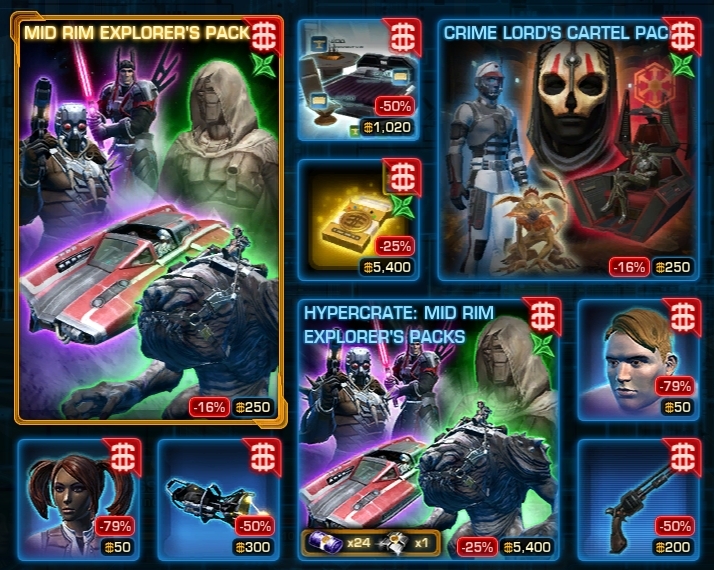 BioWare just posted Facebook update, saying all subscribers will get 500 bonus cartels coins to use on upcoming hourly deals on the Cartel market this Friday (April 5). 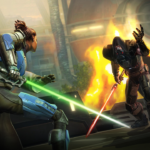 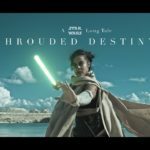 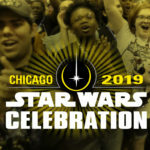 We will keep you posted as soon as we know more Post by Star Wars: The Old Republic.